Deciding on a choice of contractor / Company for your bathroom remodel project requires a little research. It can mean the difference between complete confidence and headache.We are here to help you avoid just that with our dependable and affordable bathroom remodeling and services to homeowners all over Houston and surrounding areas. 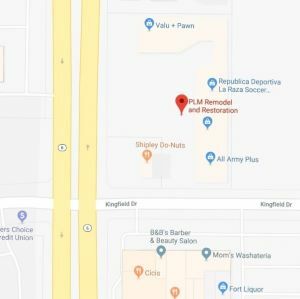 PLM Remodel & Restoration is a quality-driven, full-service, Houston based Home Remodeling Contractor specializing in residential remodeling and design/build projects of kitchens, bathrooms, living areas, and floors. There isn’t a room in your home that we can’t improve. We can even build from the ground up. Our showroom (located on Highway 6 between 529 and West Little York) is full of samples some very high-end, some more affordable for those on a budget. Our talented designers can walk you through the entire process, updating you every step of the way till you are completely satisfied with your bathroom remodel. 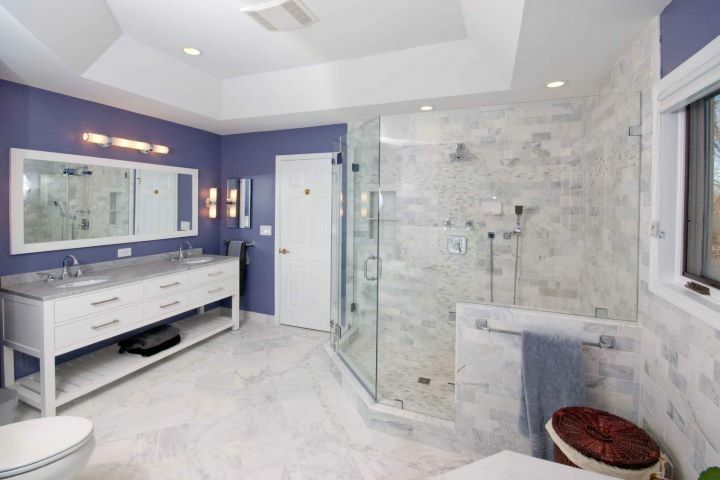 Not only are we one of Houston’s HIGHEST rated, most sought after bathroom remodeling companies. We are also in the business of complete customer satisfaction on your bathroom remodel, kitchen designs, and floor renovations. We gain the trust of our customers to ensure future business and we do everything we can to get the job done in a timely manner with as little inconvenience to you, our valued customer, as possible. Determining your budget depends on a number of factors when planning your bathroom remodeling. A large factor in determining cost will be the size of your bathroom, ranging from small to medium or master bathroom size. The fixtures you will need to fit in your bathroom will range in price depending on their size. The list of fixtures involved in remodeling a bathroom can include elements like faucets and fixtures, floor plan changes (like converting a half bath to full bath), new showers or baths, new flooring, countertops, cabinets and lighting. This long list of comes with a lot of different prices and options to compare before choosing what to buy for your bath remodel. The average cost for a bathroom remodel in Houston is $10,225. Most homeowners spend between $5,942 and $14,754. You can spend as little as $3,500 to $7,000 updating the essentials in a small or medium-sized bathroom. On a large or master bath, you could spend up to or beyond $13,000. If you are faced with an outdated Houston bathroom, an unsightly color scheme or simply want to enjoy the comfort of a modern bathroom, give us a call to discuss your bathroom remodel options. This is one of our most common requests so speak to the experts today. Modern bathrooms have a sleek finish and create a unique atmosphere. Our clients are always surprised as to how much change can be accomplished with a little creative design. we can create bathroom remodeling masterpieces that will wow you. Are you looking for a standout designer bathroom? Have you seen a designer bathroom in a magazine that you want? Our highly skilled bathroom remodeling team can create the designer bathroom you are looking for.. Although we are a local based remodel contractor, we have access to a range of local and imported bathroom supplies which allows us to offer fantastic prices on your bath ware, tap ware, fittings and fixtures. Alternatively, you can supply everything needed for your designer bathroom and we do the rest. 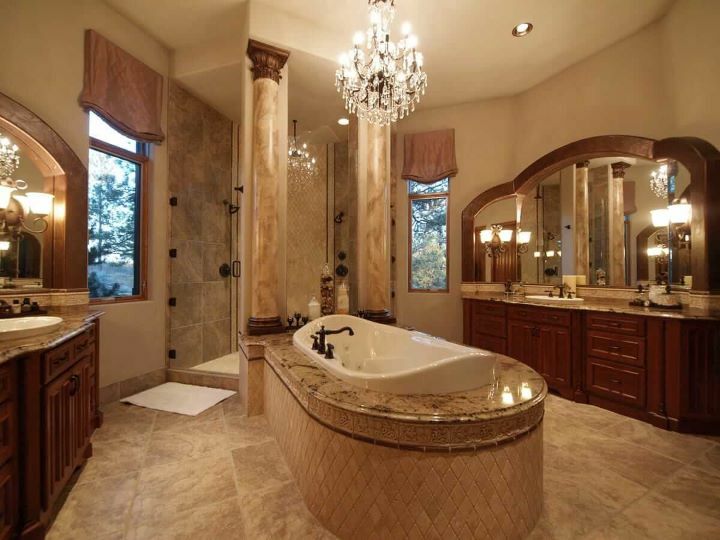 We love luxury bathroom remodeling. There is nothing quite like the sensation of indulgence when you step into a luxury bathroom, ready to take a long hot soak in the spa bath.Creating a luxury feel in your bathroom is not always easy. You need the perfect combination of superior craftsmanship and exceptional bathware. 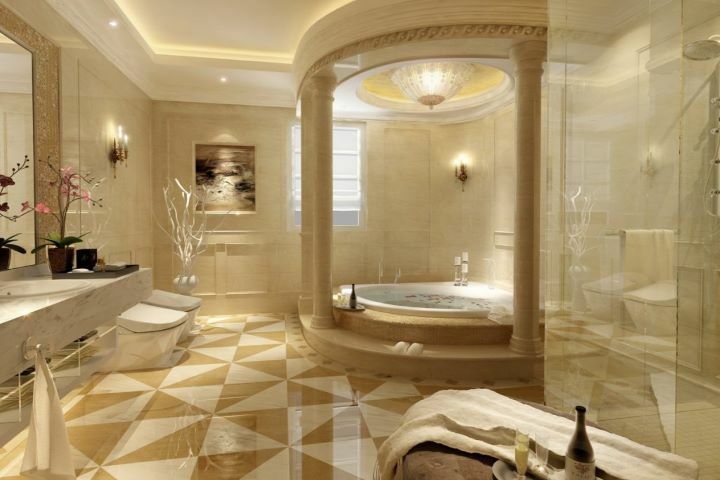 As Houston #1 bathroom remodeling contractor, we bring many years of experience in the industry to deliver perfection. Speak to us to find out how we can bring luxury into your next bathroom. Making your dream bathroom a reality takes more than just vision and creativity; it requires a systematic interest in bringing our customers’ personality and aesthetic needs to life. Every project begins with your ideas and your desires. This exchange happens between you and your personal designer—whether at your home or in our Houston design showroom. We want to understand, fully, your bathroom remodeling goals. We consider your wants and needs then follow up with constant attention to both detail and budget as we take your vision and turn it into your dream bathroom. We truly want to save you both time and money. Please call our showroom to schedule an appointment today! 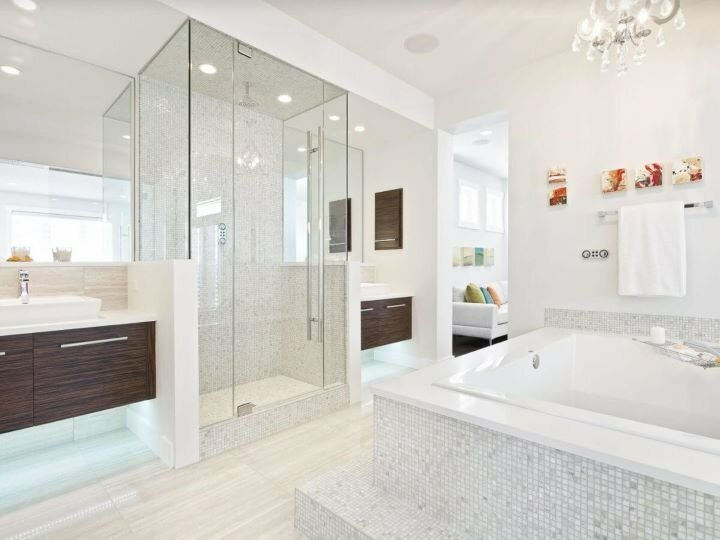 If you are planning on remodeling / renovating your bathroom or just want to learn about the possibilities, contact Houston #1 Bathroom remodeling contractor today, or Call us at (832) 593-9500 to schedule an appointment with one of our highly skilled professionals. We will start by performing a detailed analysis of your bathroom and any constraints to come up with a remodeling scheme that makes the most of your space. We can advise you on all aspects and decisions of the project, and you will benefit from our knowledge of the wide range of flooring, wall, and counter top finishes that are available. To get your restoration process started as soon as possible. Contact the best of the remodeling companies in Houston.